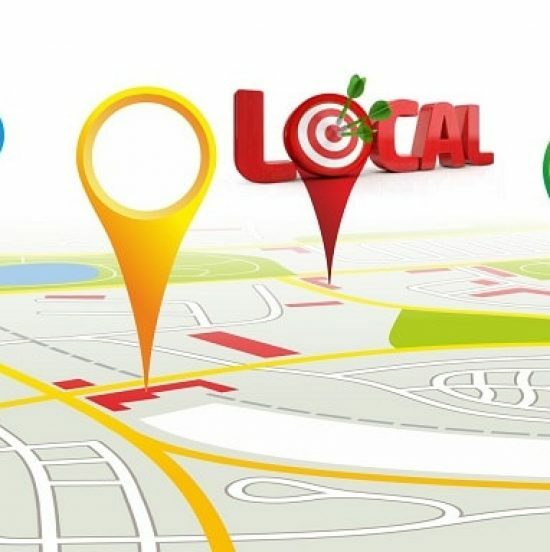 SEO is abbreviated as Search Engine Optimization which is a technique to retain website’s ranking in a higher place or at least first 3 positions. This is of 2 types: On page and Off page SEO. 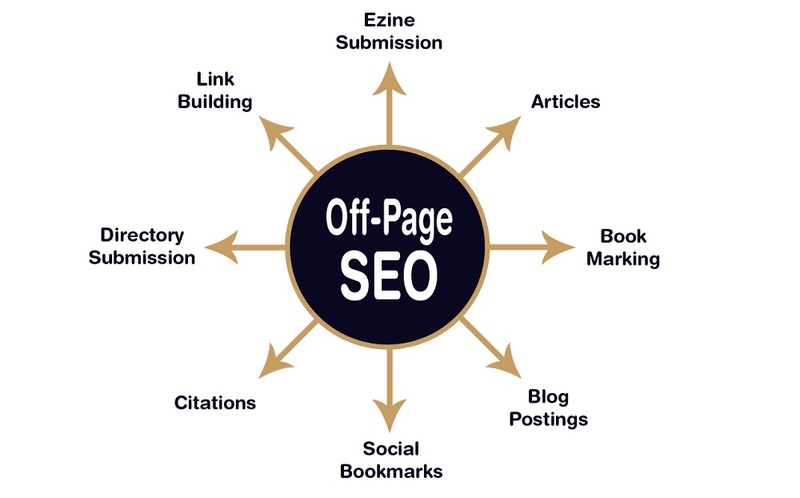 Off page SEO is also known as link building technique though it is not only about backlinks. It generates links for a stable background in the view of Search Engine and crawl bots for better Search Engine Results Pages. Most of my colleagues used to ask me about backlinking and its ways. In this blog, we are going to discuss techniques of Off-Page SEO. Social media: This is the most related factor for SEO and here is why I am saying this. 81% of World’s millennials used to check twitter on a daily basis. This data would be enough to know the conjugation between both. So, target social media through engagement for a better SERP. Mobile Site Optimization: However, mobile sites are not a top priority. Google has started AMP project claiming that this project can help the users in faster conversion. The speed is expected to increase by 15% to 85%. 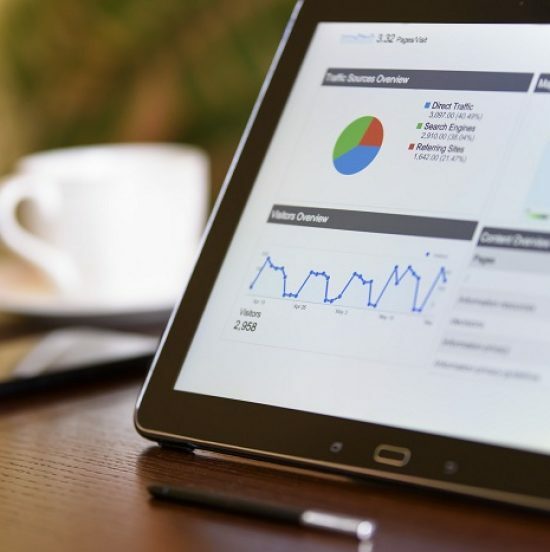 Some of the crucial factors are the mobile optimization, quality content, voice search, microformats and artificial intelligence. Blogging: Having a blog section on your website is an amazing way to retain the users. If your website is loading with unique content to get the attention of crawling bots (Google bots). Google has launched an update named ‘Panda’ to stop poor-quality content sites getting top search results. One can update company laws, offers, recent updates, and achievements etc. Quality content is the essential factor Google craves for. Classifieds ads submission: They are just like we read advertisements in Newspaper and news portal. Classifieds are highly benefited to get a good exposure for blogs. A classified consists three parts: Headline, details and Contact details. They are basically responsible for providing relevant backlinks which is the soul of Off-page SEO. Most of the ads are free and widens the area of the global market. The time limit for creating an ad is just a couple of minutes. Whoa!!! Look for No follow and Do follow attributes: These attributes can be checked by Moz If a link is Do follow, then that particular link is providing us link juice and both Humans and Search engines can follow it. Example of Do follow link: <a href=http://www.example.com/>Keyword</a> and No follow links do not provide any link juice. However, Google had announced officially that they still are counting the no-follow links as an outgoing link for better ranking. Forum posting: Forums are like a Group discussion but is the best way to make backlinks as far. Due to high user engagement, forums are well cached by Search engines. Search Engine Submission: It is necessary to submit a website to search engines to get more presence on Search engines. Directory submission: Right now, most of the users think this is a black hat technique. But this is only the one side of the coin as Google still prefers Directory sites with the lesser spam score. Go to websites that have spam score of maximum 5. Profile creation is another good way to promote your website in about us section but the profile should be genuine and original. Press release: A press release is a written statement about some news for news media. It is actually all about making an announcement. 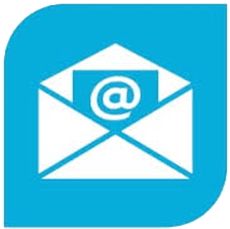 No specific industry is required for PR submissions and it is inexpensive as well. It is an excellent way to establish your company as an industry expert. There is no boundary for a reach of a Press Release. May you can get a worthy investor for your news. Social bookmarking submissions: These are the sites where anyone can save their links to web pages that we want to share online. This is an important resource for backlink generation and increasing Page rank. Link exchanging: This is the type of activity in which two bloggers can exchange their links to increase the backlink count. This is also known as Reciprocal links. Cross-linking can be done to let others know how deeply your website is connected and rooted. This is the best way to tell a user everything about your site’s bonding and presence of high-quality contents. Image sharing: Google does not read the content of images so it is necessary to maintain alt image text to allow the search engine know about your images. Having strengthened images on a site allows the customers for interaction. 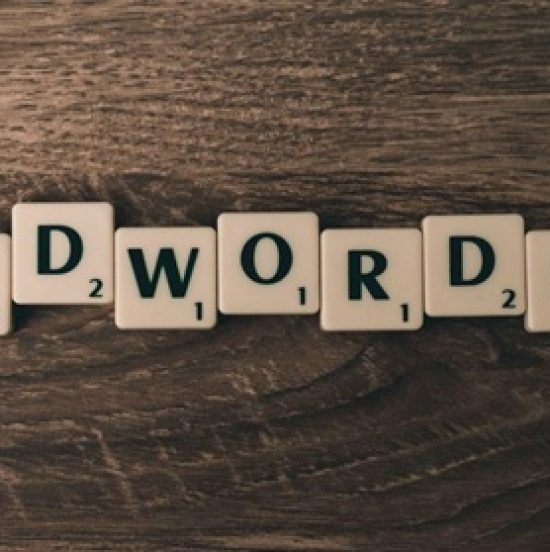 Business reviews: This is the best way to advertise without spending a single penny and improves the Search Engine Results too. They build a strong relationship with customers. Web 2.0 submissions: They are the websites that facilitate different operation on the web; provides access to the user as of a website owner. This does not require any technical knowledge. Web 2.0 and Web 3.0 submissions are the newest trends in Off page SEO techniques. 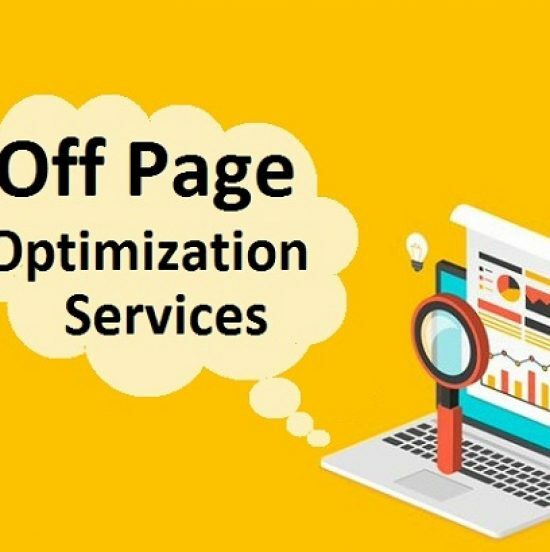 Hello admin, the list for off-page optimization that you have provided above is awesome, I’m surely gonna use this list for SEO optimization. Thanks for sharing this list with us. Such a nice off page activities. please tell me what about Cross-linking ? This is an amazing article and loved it. I am looking forward more to this. I am a beginner in the digital marketing and have started working on some SEO projects. This is something very useful for me. can regular blog postings generate backlinks? Content is the king and will always be. Creating unique and SEO optimized content always comes first than creating backlinks. Yes, regular posting can generate backlinks. Thanks for sharing great article for help me..
How can I fast increase website DA & PA? Backlinks and Unique content are the only way to increase your website’s authority. We have done all these above activities. Do I have a question for you? In these which is more impact to get more traffic & rankings? Blogging and Content Submission will be a better option. Adding a blog section in the website is one of the most effective ways to increase the traffic on a website. I have experienced it personally. It also helps the website owner to make a strong online presence.